Did you know we are exposed to several hundred chemicals a day and that skin care products contain chemicals that are hormone disruptors? 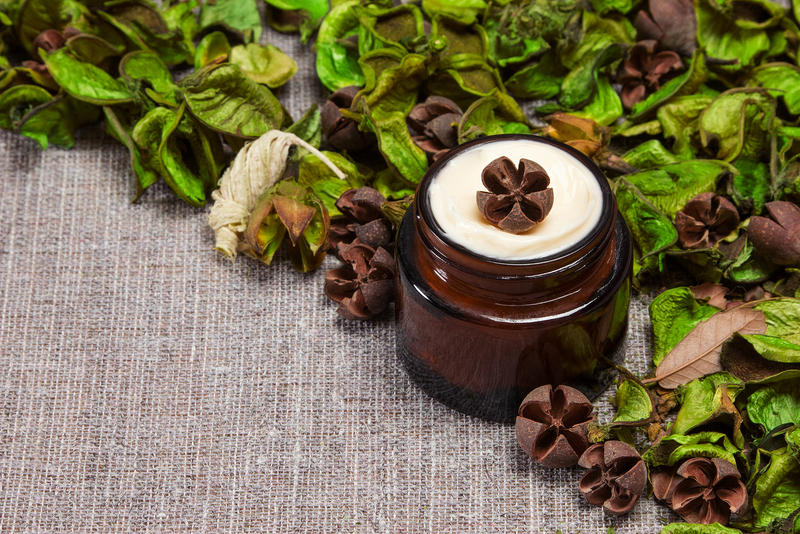 It is important to buy safe skin care products because skin absorbs many chemicals and medications easily. The Environmental Working Group (EWG) is a non profit organization that evaluates the health and safety of fruits and vegetables as well as other products. They are now partnering with Healthy Lifestyle Brands to manage the EWG VERIFIED™ program. Products that meet the standards developed by EWG’s years of expert research will have a EWG verified seal of approval. Safe skin care products will carry a seal of approval. Some safe skin care products companies may not subscribe to the program, however the products may meet the standard. You can go to the Environmental Working Group website and look for their rating on safe skin care products or download their app called Skin Deep. With the app you can scan the barcode on a product and it will rate it for you. Avoid triclocarban in bar soap and triclosan in liquid soap. In sunscreens avoid retinyl palmitate and oxybenzone as well as aerosol sprays which you will breathe in as well as absorb through the skin. 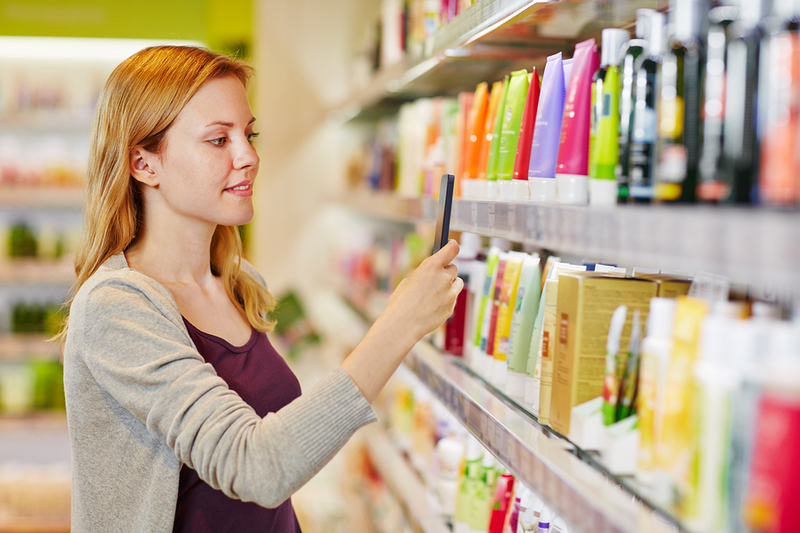 You can find an abundance of safe skin care products online or even at your local drug store. I give my readers and patients access to a distributor that sources high quality supplements and skin care products and they get a 15% discount all of the time, every time. Beware – many distributors house products that are resold, close to expiration and stored in warehouses that are not temperature controlled which can degrade product. To access an authorized distributor, all you need to do is to sign up for the Supplement Savvy Club. It’s free and you won’t get a lot of marketing e-mails. Some of the product lines I have used and liked are available through the Wellevate, the authorized distributor. They are: Skin by Ann Webb, Dr. Hauschka and many more I haven’t yet tried. The ability to order through Wellevate is exclusive to the Supplement Savvy Club Members. Another line I like which can be sourced through Orthomolecular products (also exclusive to patients and Supplement Savvy Club members) is SoPhytoPro. They adhere to European Standards, which are much stricter than the US. I like Badger Insect Repellent as it contains essential oils that you would like and the insects don’t. I now use SoPhyto sunscreen since most of the other safe skin care products stain the black leather seats in the car. This absorbs better and rubs off only slightly. I would like to try Giovanni products – 5% of all retail sales on D:tox System® products are donated to the National Breast Cancer Foundation. The have USDA Certified Organic 100% Vegetarian Ingredients as well as no Animal Testing, NO phthalates, dyes, sulfates, parabens, PEGs. I would also like to try MyChelle. All MyChelle Dermaceutical products are Vegetarian, Cruelty-free, and Free of Phthalates, Parabens, Sulfates, Ureas, Artificial Fragrances and Colors, Petroleum, GMOs, and Gluten. These are also available through the Supplement Savvy Club. Let me know how you like them. There is a lot of science regarding what these chemicals do to your hormones and immune system and how they affect health. You can read about how these chemicals disrupt hormones on my blogs. I just thought I would share what I tried and what to look for. I focused on body care and you have to also consider hair, cosmetics, cleaning supplies and the clothes you wear as well as the product in your home that have been chemically treated. Start small and work towards a healthier more natural and chemical free existence. If your hormones or immune system are already disrupted, consult a functional medicine doctor.